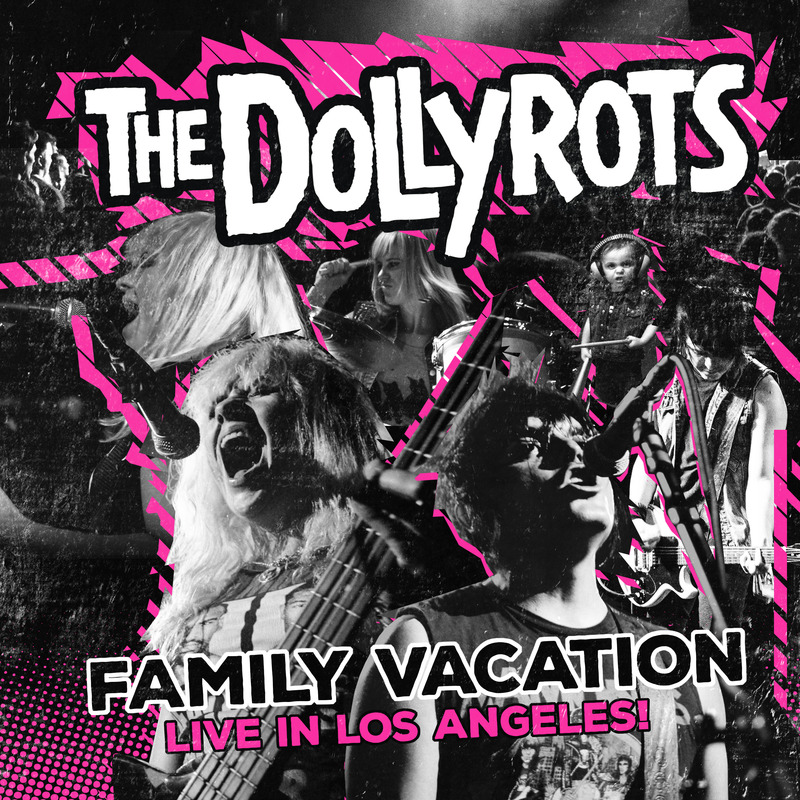 The clip is lifted from the band’s new CD/DVD, Family Vacation: Live In Los Angeles, due for release on Friday. 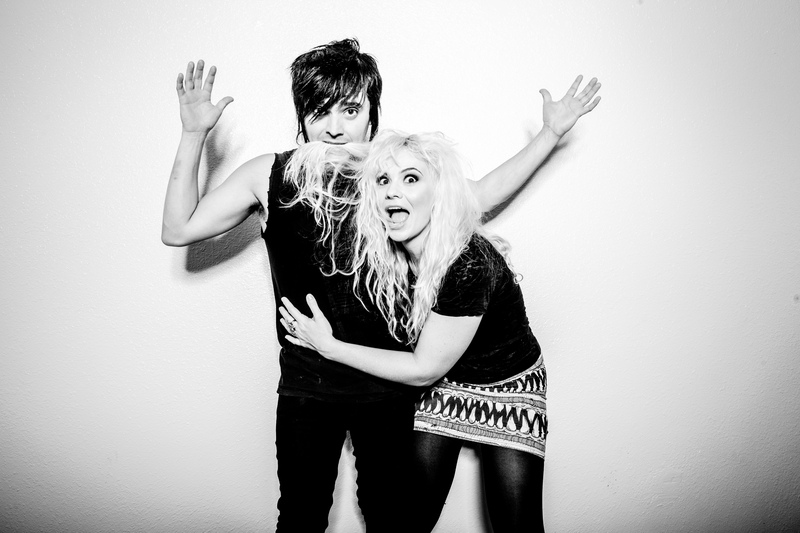 The release of Family Vacation follows on from The Dollyrots brand new studio E.P, Mama’s Gonna Knock You Out, which has been going down a storm since its January release, and the band’s recently completed jaunt across the UK playing alongside pop punk legends Bowling For Soup. Family Vacation is available to pre-order now via Bandcamp. Check out the clip of “Get Weird” below!